The big picture won’t become clear until you step away from it. Up close, Vincent’s brush strokes are a mess, only resolving into a masterpiece from a distance. In fact, one of my favorite things to do is to toggle back and forth in front of one of his paintings, marveling at how the impetuous swirls and gobs of paint become trees and stars and people when you step just a few feet away. 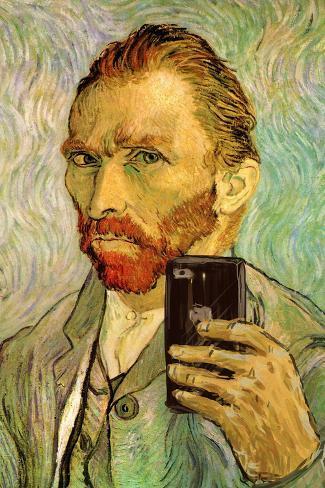 Due to Van Gogh’s extreme enthusiasm and dedication to first religion and then art coupled with the feverish pace of his art production many believe that mania was a prominent condition in Van Gogh’s life. However, these episodes were always followed by exhaustion and depression and ultimately suicide. Therefore, a diagnosis of bipolar disorder or manic depression makes sense with the accounts of these episodes in Van Gogh’s life. *Step back from your most recent failure and see if you would still label it a failure, or is it part of a string of failures that will lead to your success. The Richard Sherman workout transforms him into the best defensive back he can be. The cornerback says there are three drills central to Legion of Boom training. The Seattle Seahawks workouts focus on amplifying the DB’s footwork, acceleration, conditioning and explosiveness. 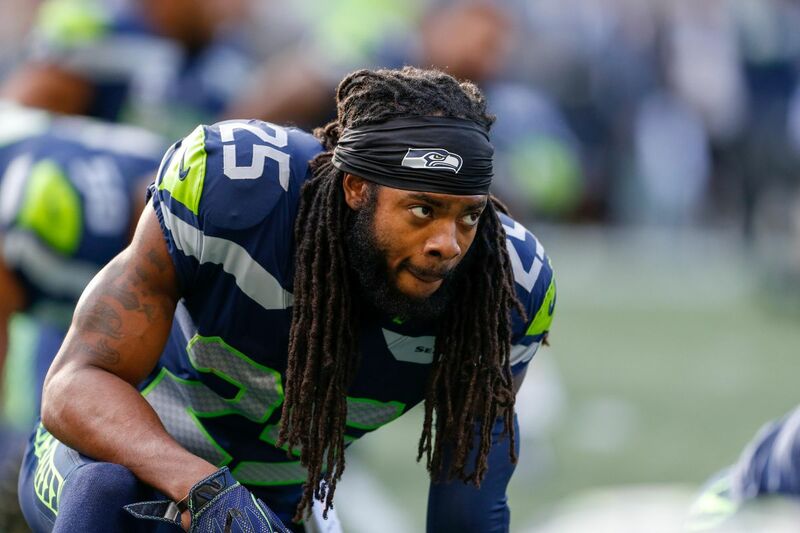 *He’s no longer with the Seahawks or the Legion of Boom but after doing his workout, you’ll realize why Richard Sherman was one of the best defensive backs of his generation. *Listen to Tears in Heaven and communicate with someone if you need help. Dion was just a 12-year-old kid performing in her parents’ piano bar in Charlemagne, Que., the youngest in a Catholic family of 14, when she and her mother and brother wrote “Ce n’etait qu’un rêve,” which translates to “Nothing But a Dream.” Her mother sent the tape to Quebec music manager René Angélil and it moved him to tears. Angélil bet the farm on Dion (as in, he re-mortgaged his house to finance her career) and she was well on her way to fulfilling her dream of being a singer. She’s now the bestselling Canadian artist of all time. *Listen to Celine Dion as you dream of your success and how your dreams are going to come true. A good way to start would be to move someone to tears. 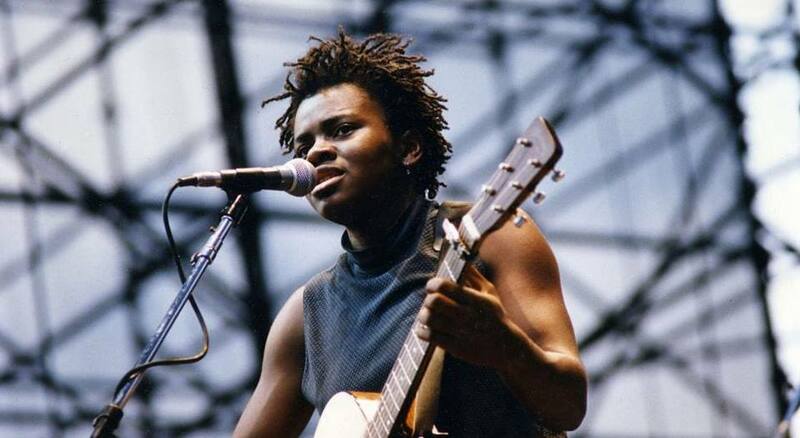 “The world’s a mess,” says Tracy Chapman flashing a winning smile and then breaking into laughter. The 24-year-old singer-songwriter is well aware of her reputation for seriousness, and she has just stopped herself, nearly breathless, after railing against a catalog of social ills. Chapman, whose powerful debut album, Tracy Chapman, addresses such issues as racism and violence against women, is perfectly capable of laughing at herself. What she is not interested in doing is lightening up her music. *Laugh at yourself today as you listen to Tracy Chapman. 9-time GRAMMY winner Norah Jones comes full circle with Day Breaks, her stunning sixth solo album which is a kindred spirit to the singer’s breakout debut Come Away With Me and finds Norah returning to the piano and her roots.